As 30 June 2016 approaches, members with account based pensions in their Self Managed Superannuation Funds should take to the time to ensure they have requested and received the correct amount of minimum pension. There is no maximum amount other than the member’s superannuation balance. 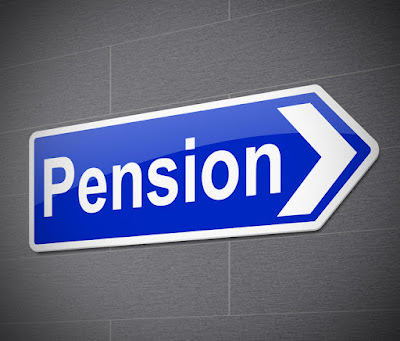 The pension must be paid and cleared to the member’s personal bank account prior to 30 June to be effective. Failure to meet the minimum pension requirements is likely to result in the member balance returning to accumulation status and losing its’ tax free pension status. IS YOUR DOG TAX DEDUCTIBLE?